Like many small business owners juggling multiple apps, Bryan Dutton of Allegro Design Co became frustrated with the redundancies created from disconnected apps: QuickBooks for estimates and invoices, PayPal for customer payments, FreedCamp for customer activities, Adobe for drafting job contracts, and email for endless back-and-forth communications. But the apps didn’t communicate, which meant redundant, time-consuming work for Bryan and the potential for inaccurate customer records. He knew he needed one system to act as a single source of truth. And, with a quick google search for a QuickBooks-integrated Construction CRM, Bryan found Method:CRM. 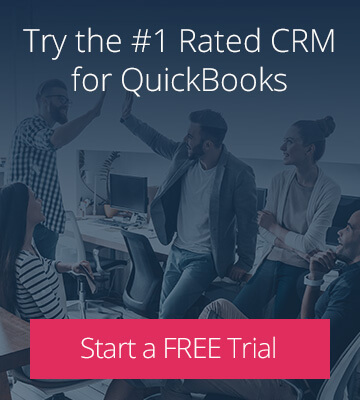 During his 30-day free trial of Method, Bryan saw the value his team would experience centralizing customer Activities, creating Estimates from QuickBooks items, and converting Estimates into Invoices that get mirrored in QuickBooks in real-time. But, it wasn’t until Bryan’s free customization session that he realized the possibilities for truly streamlining his day-to-day processes. “The light really went on and Method’s value really sunk in during my free consulting session — Method could accommodate my ideas on how to simplify the process for my both me and my customer”. Before his team can start work for a client, Bryan needs approval on their job estimate and signatures on a contract. 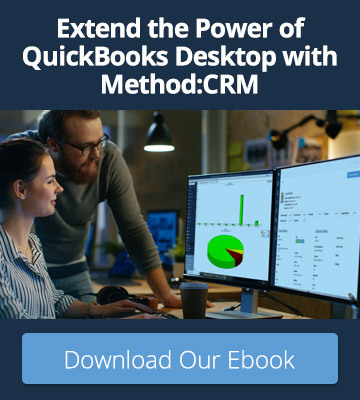 But, the company’s estimate process had too many customer touch-points, involved double data entry, and created dependencies on the customer, which sometimes resulted in estimates getting lost along the way. The contract and estimate process took too long and slowed down the team. Bryan created the contract/proposal in Microsoft Word. Converted the word doc into a PDF. Used Adobe to add signature fields to the PDF contract/proposal. Sent the .pdf contract/proposal to the customer or lead via email. Received the e-signatures from the client. When the contract was accepted, Bryan created an invoice in Paypal and email it to the client. The client would pay the invoice through PayPal. Bryan would duplicate the invoice and payment to QuickBooks. During his free customization session with a Business Solution Specialist, Bryan saw how he could have his ideal workflow by configuring his Method:CRM account. “The process of putting together a contract went from 45 minutes to less than 15 minutes. With everything together in one screen I just have to select what I need and email it out to the customer. It’s automated everything for me. It’s dummy proofed it for me”. Bryan builds an Estimate where pre-defined contract verbiage is added depending on the selected job type. A unique link from Bryan’s email takes the customer to an online Method guest page where they review the Estimate and contract. The customer approves the contract and Estimate by clicking the “Accept Estimate” button, which notifies Bryan by email and updates the “Accepted By” and “Accepted On” fields on the Estimate screen. By customizing his Method account, Bryan has simplified the company’s contract and Estimate process into one CRM screen. For small businesses, off the shelf technology rarely, if ever, actually works off the shelf. That’s where Method’s Business Solution Specialists stand apart. 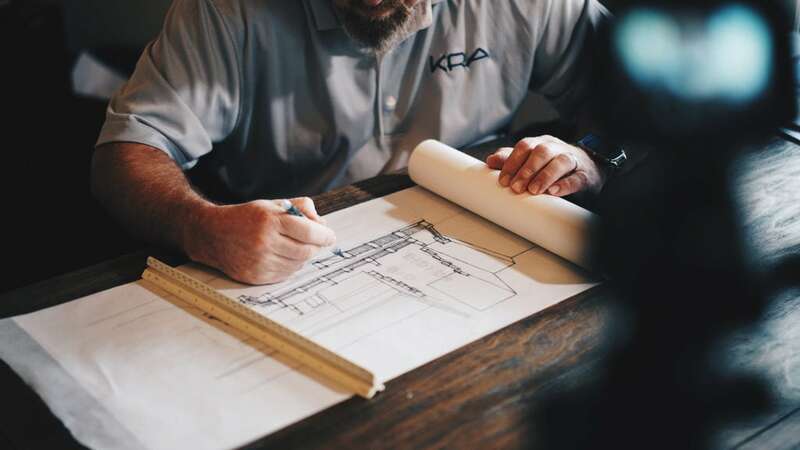 We’ll work closely with you to truly understand your business, and the barriers you’re facing, then develop a totally customized solution to solve your problems.